There was this – eye. When I looked out the window, clarinet to mouth, practising, it looked back at me. From its spot on the white trunk of a birch tree outside. Was it keeping a check on me? Constantly present, it watched me while my music emerged – kindly, questioningly. We live far apart, in quite different places, and yet we come together to play this music. 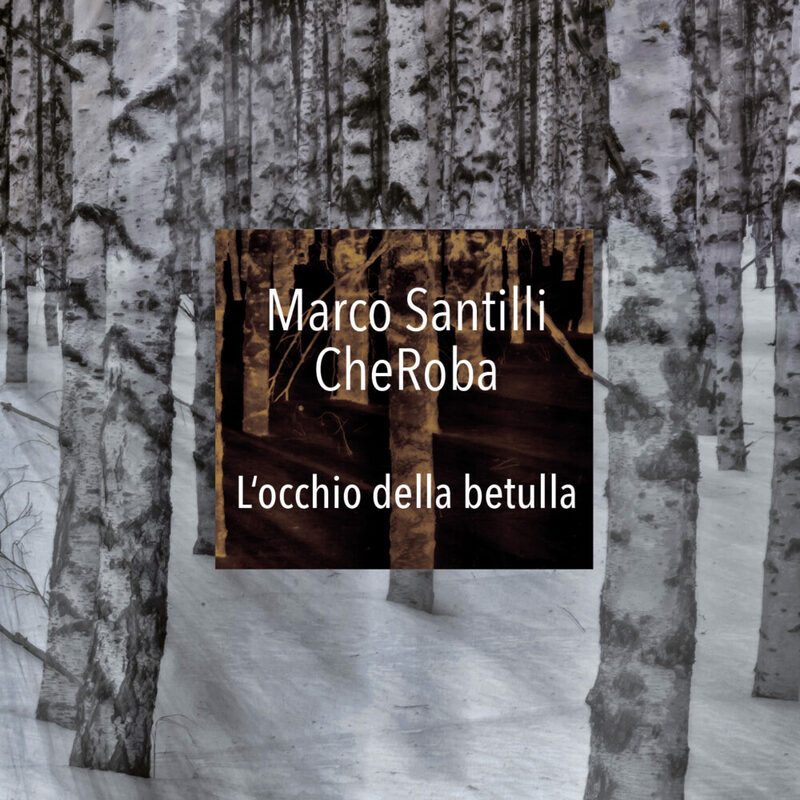 When someone in the Ticino tells me an incredible, funny, or simply surprising story, I reply: “Che roba!” CheRoba is alive. Che roba! 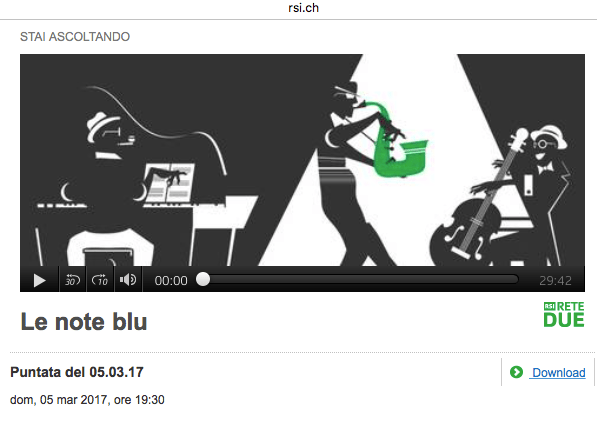 Presentazione del CD L’occhio della betulla nel programma “Le note blue” della Radio Svizzera, Rete Due Radio del 05.03.2017.
by Bird is the worm, 29.12.2017.
by Bird is the worm, 28.11.2017.